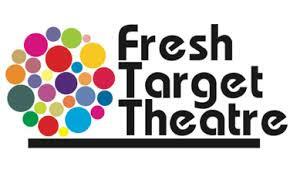 The New World Order was the first production of the company under its new name (Fresh Target Theatre). 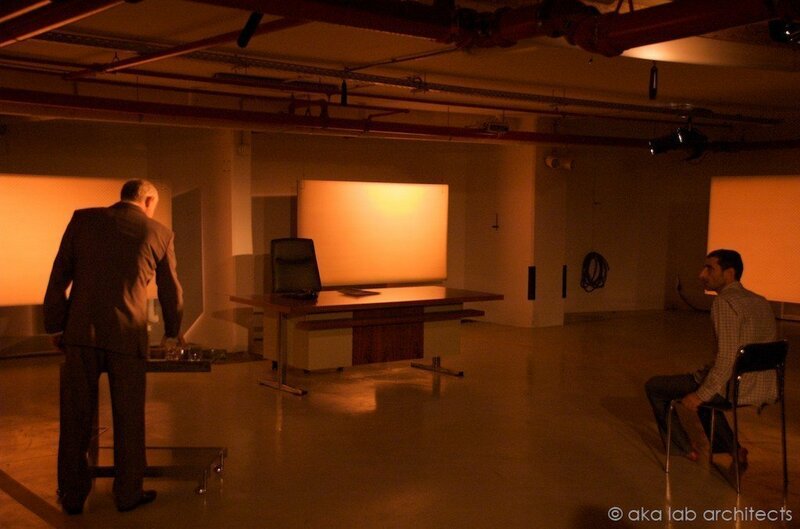 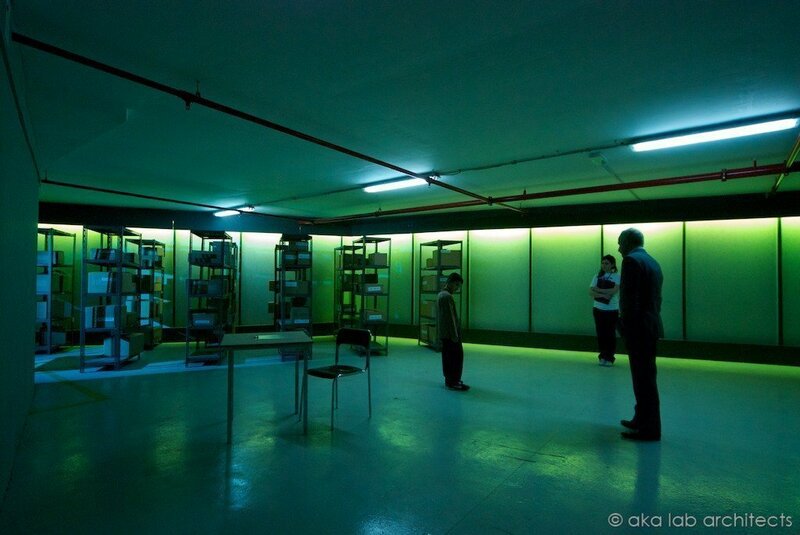 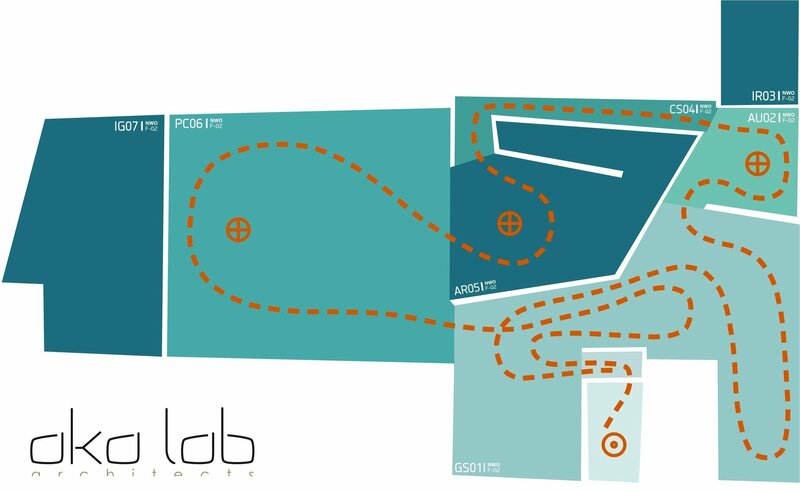 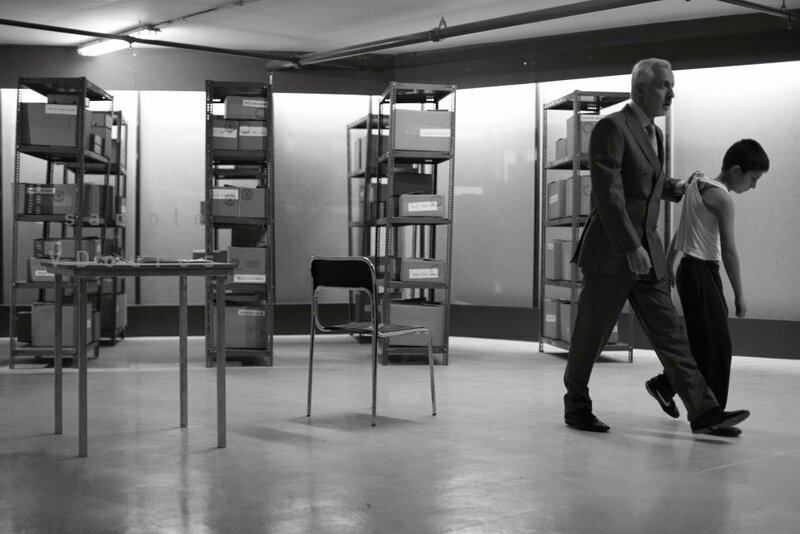 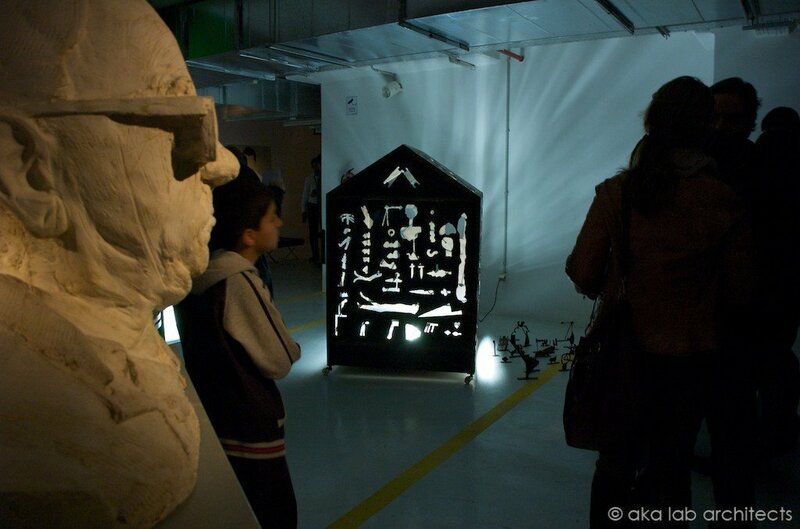 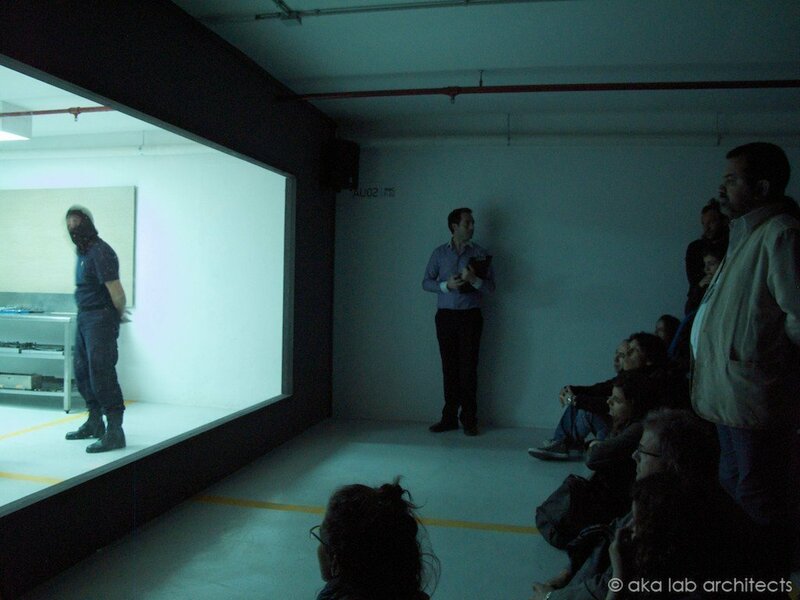 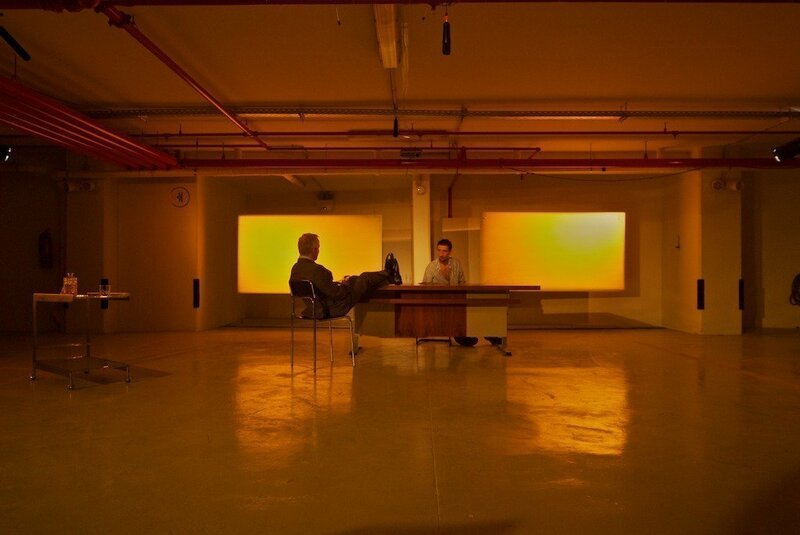 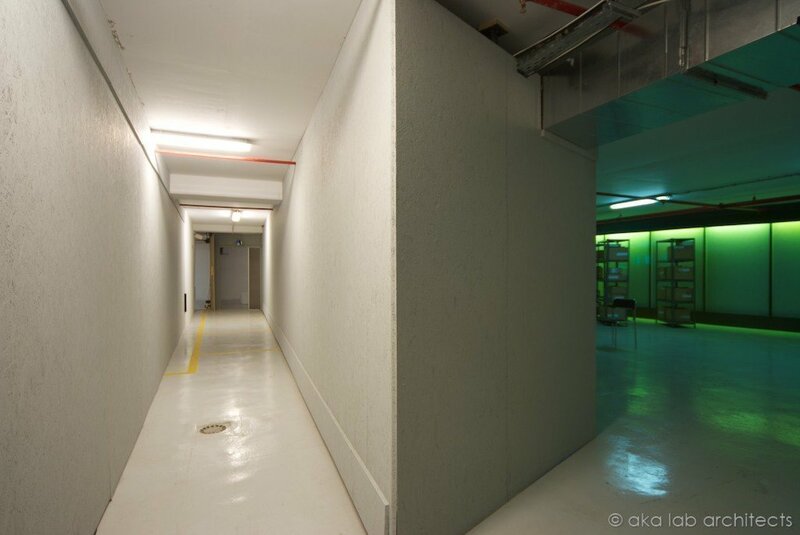 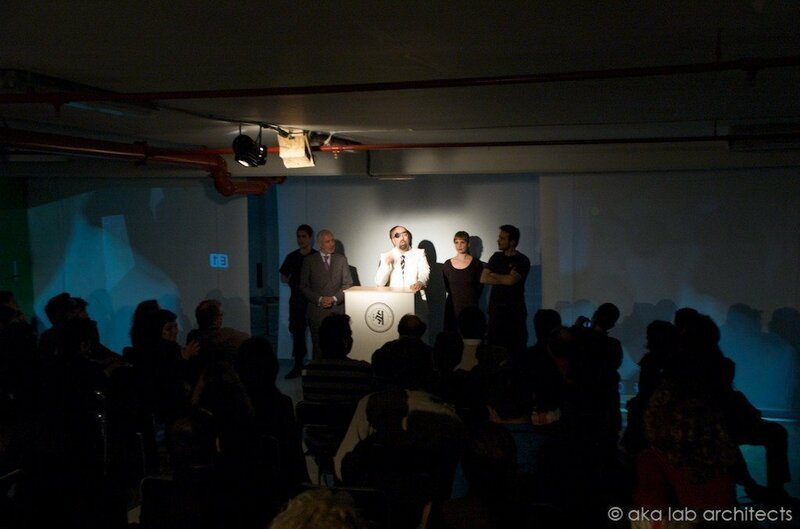 It took place in the underground parking space of the Michalis Cacoyiannis Foundation in Athens that was converted into a secret state-organization by the production team and aka-lab architects. 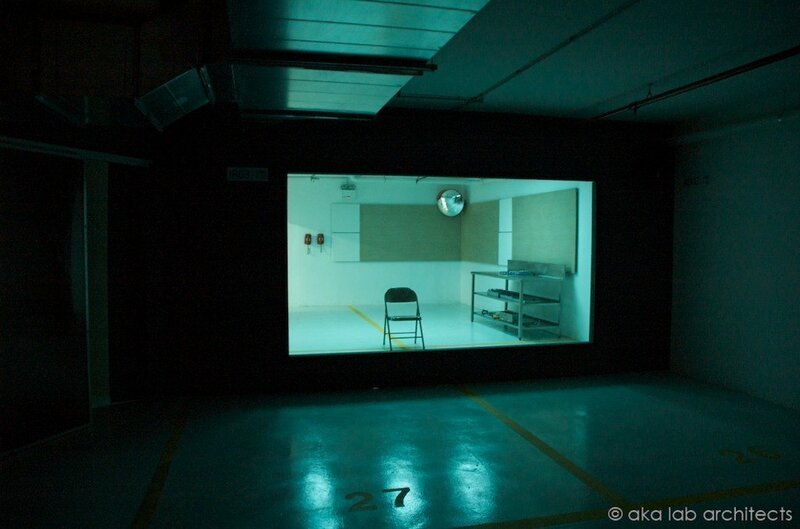 New World Order paved the way for the space’s extensive use as a large-scale performance venue. 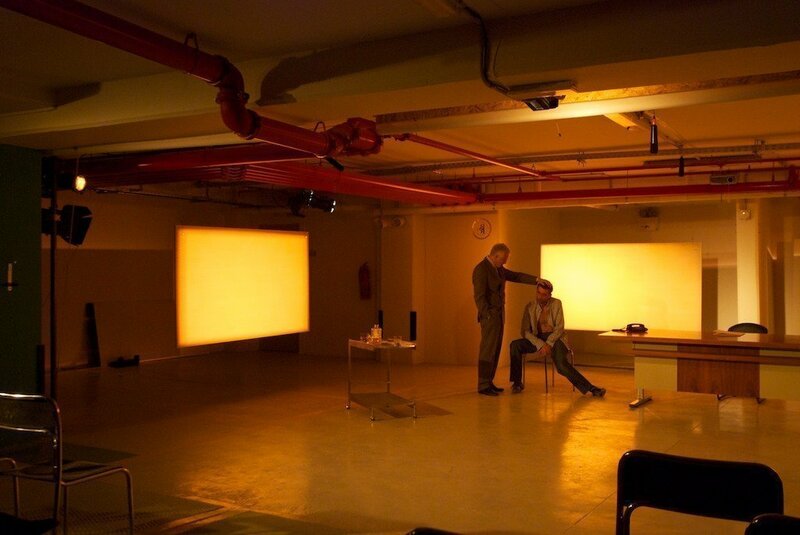 This site-specific promenade performance consisted of three one-act plays by Harold Pinter put together to form a single show (The New World Order, One for the Road, Press Conference). 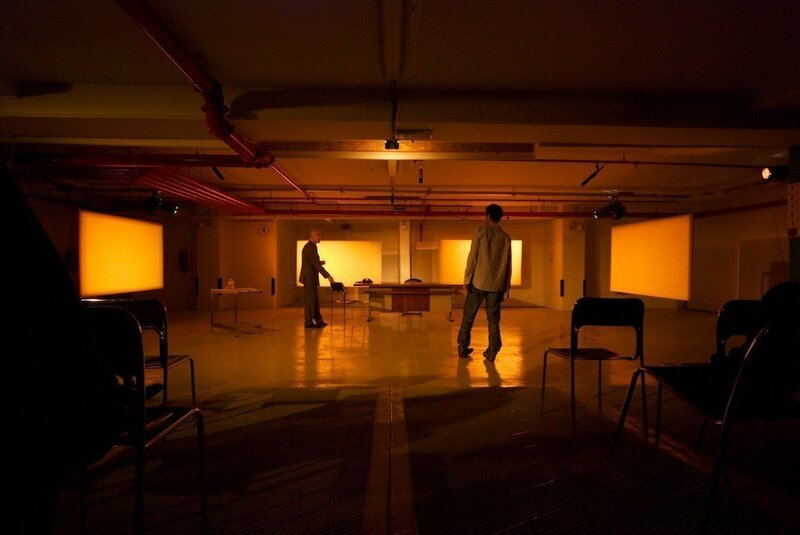 The play received raving reviews from the Greek press and gave a total of 50 performances. 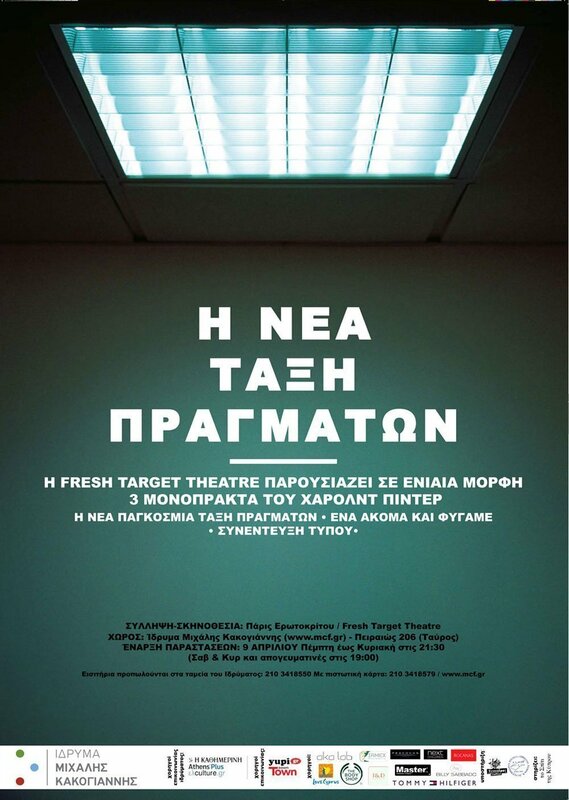 Τhe play was set against the background of an imaginary totalitarian state that commemorated its ascendance to power by displaying its brutal ‘correctional’ methods for the benefit of a small group of like-minded guests. 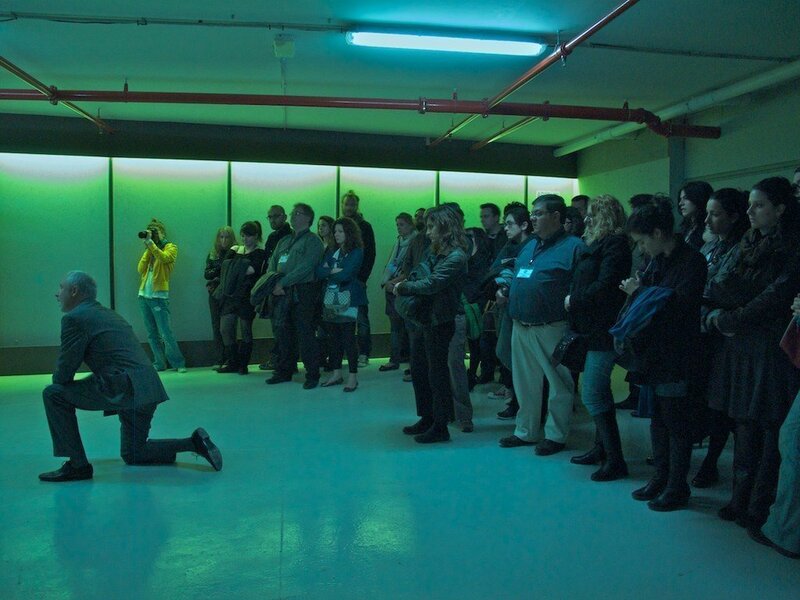 The audience were given VIP passes and were guided to the different spaces of the 600m2 underground parking space that was specially converted for the needs of the production. 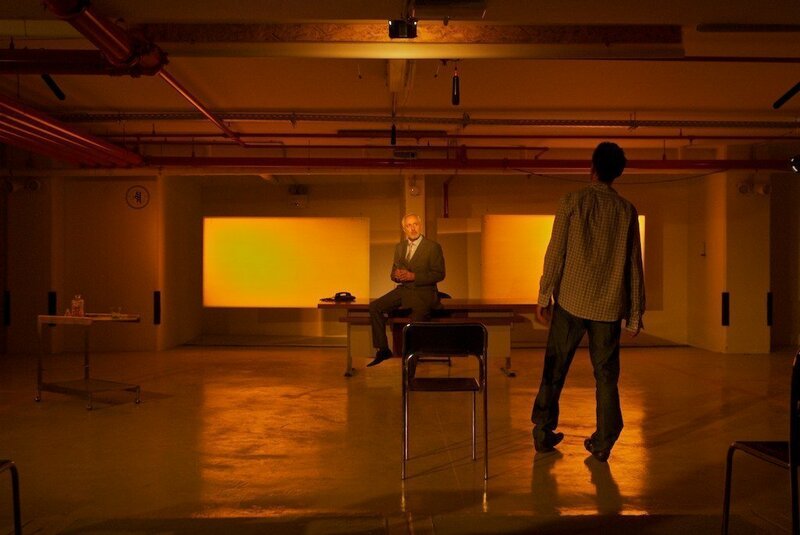 Fresh Target Theatre collaborated with DESTE Foundation and the Michael Cacoyiannis Foundation to produce this multifaceted, thought-provoking and visually stunning production. 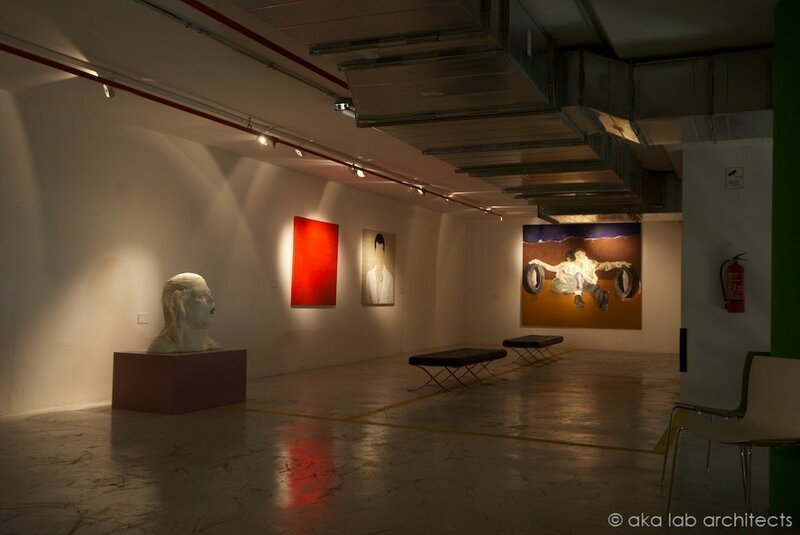 The art exhibition that formed an organic part of the performance included sculptures, paintings and installations granted by the DESTE Contemporary Art Foundation and the artist Marikita Manolopoulou.